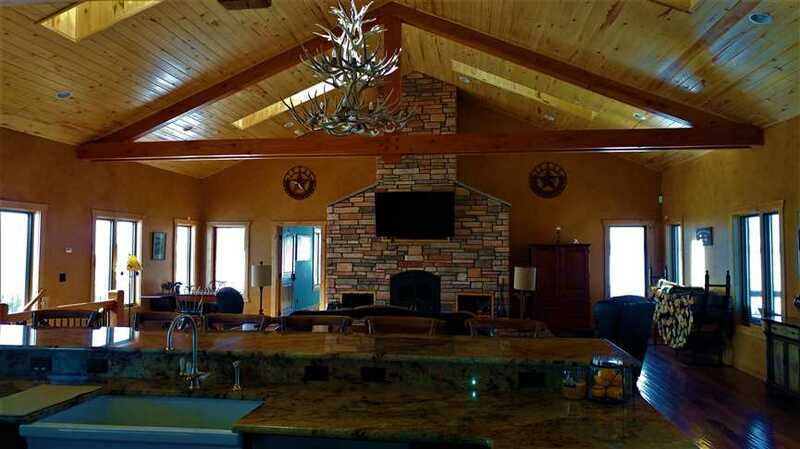 Liberty Retreat Ranch Price reduction from 2,191,000 to 1,875,000!! 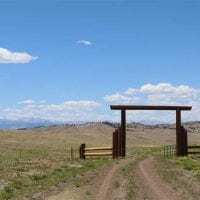 This 820-acre remote mountain ranch is located at the end of the county road, behind a security gate and hidden from the world. 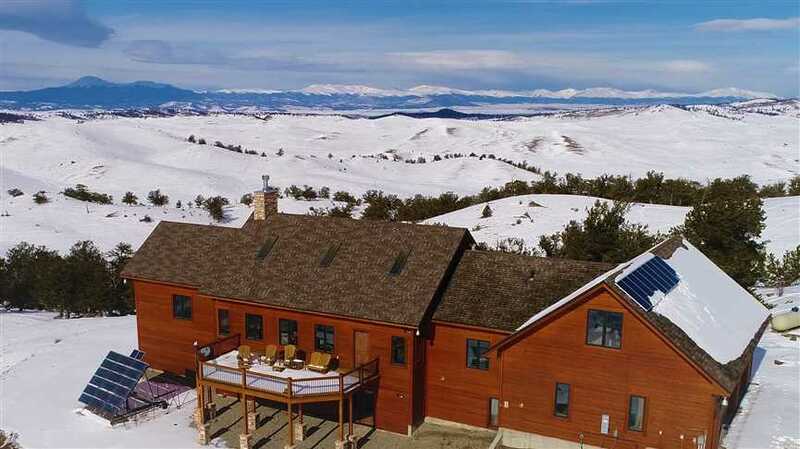 Tucked within the confines of the ranch is an exquisite custom 5,000 square foot, 5 bedrooms, 5 bath home nestled in the bristle-cone pines. 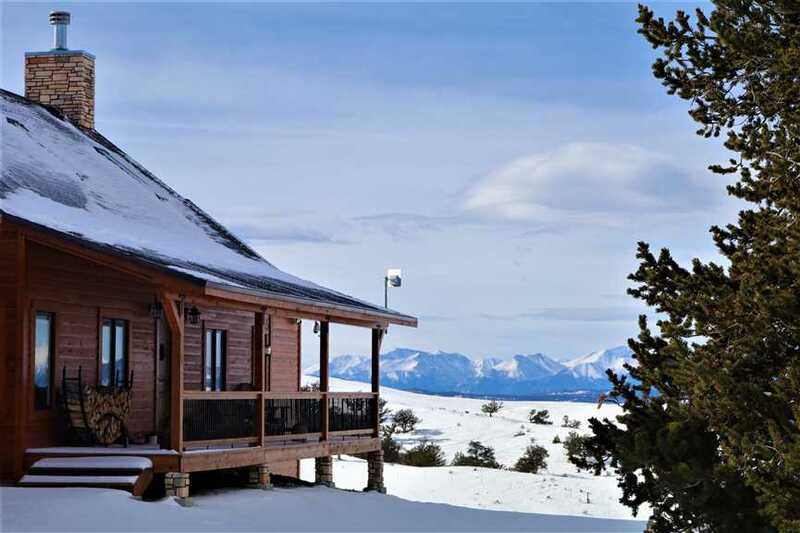 There is a 40’x60’ heated and insulated metal workshop designed to accept two motor-homes and all the toys. 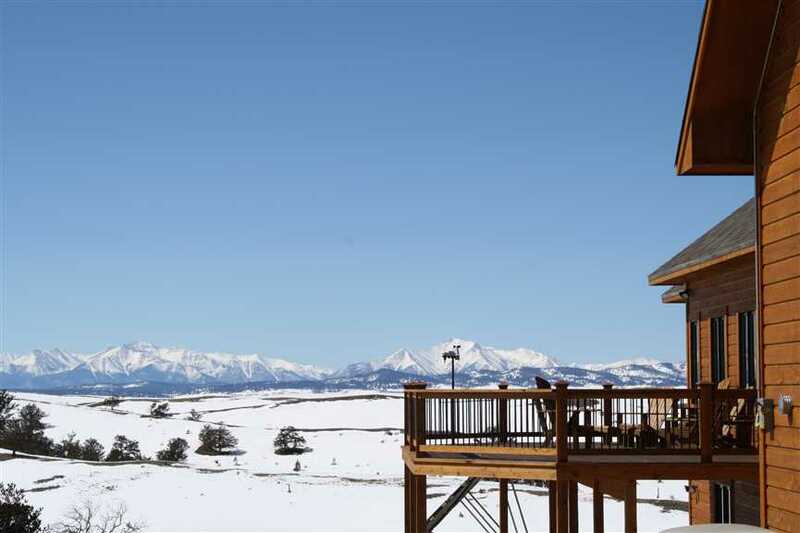 The 180-degree views of the snow cap peaks of the Great Divide that are truly inspirational. 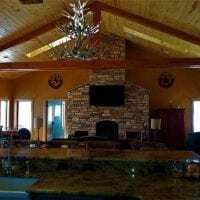 No expense was spared in the architectural construction and design of the home and would qualify for an appearance Architectural Digest Magazine. 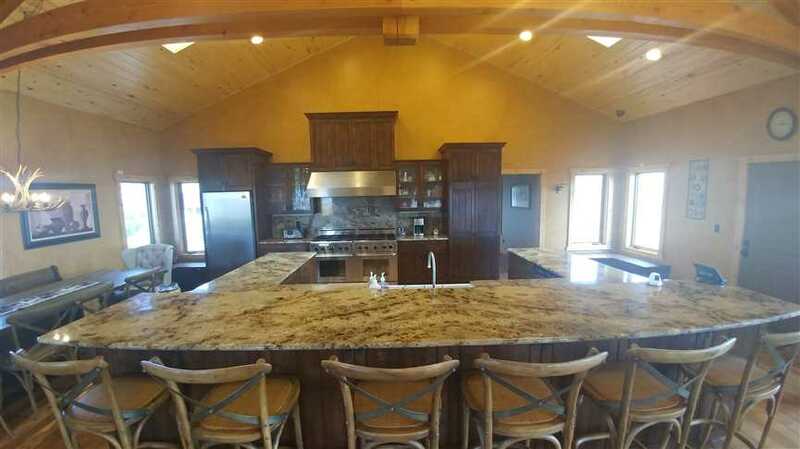 The home features a top-shelf chef’s kitchen, granite counter-tops, stainless steel appliances and huge island open to the living room for entertaining guests. 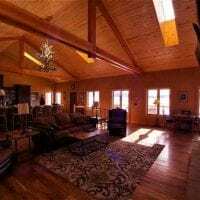 The towering vaulted ceilings, massive beams, hardwood floors and the warm glow of the stone fireplace make a beautiful romantic setting. 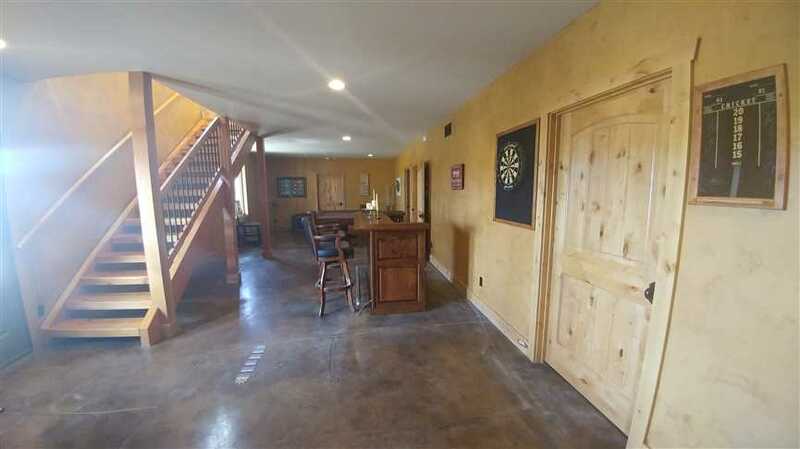 The man cave downstairs comes complete with a big screen, pool table, and bar for the game day. 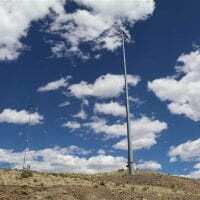 The home is connected to a tower to provide high-speed internet, 50 megs up down for the family with the desire to telecommute their business or work from home. 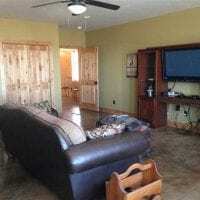 The home is safe with a fully functional security system. 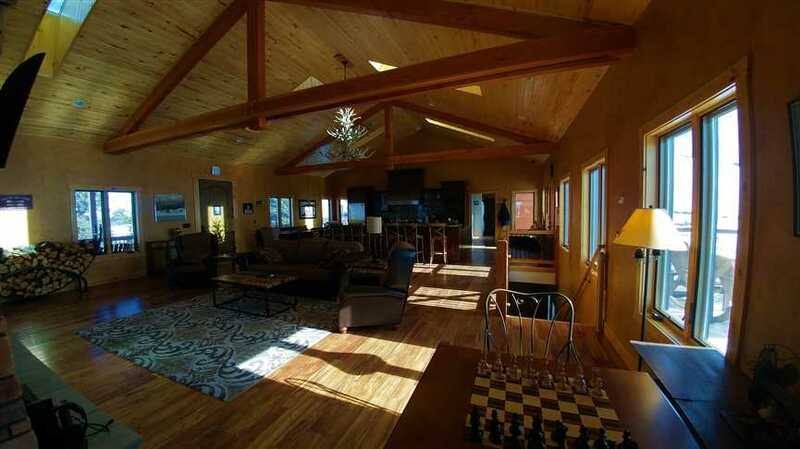 Heat is provided by duel propane boilers with in-floor heating. 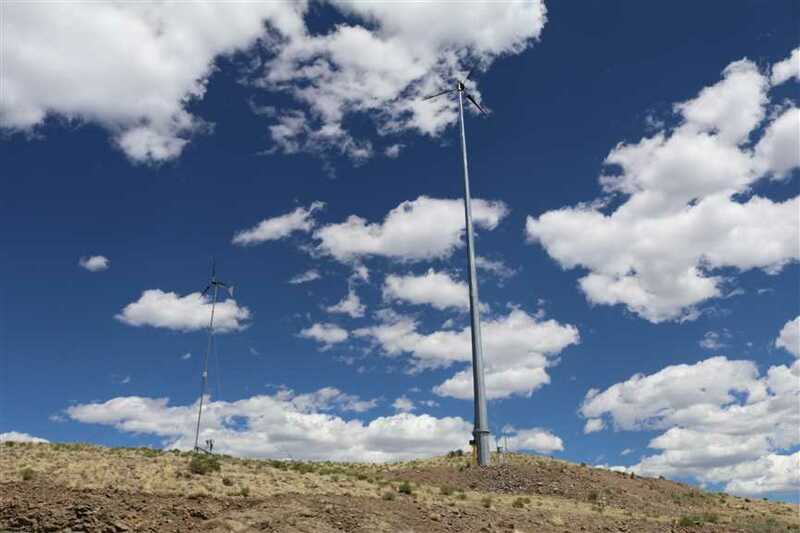 There is a $200,000 solar and wind power system to ensure 365 days a year reliable power. 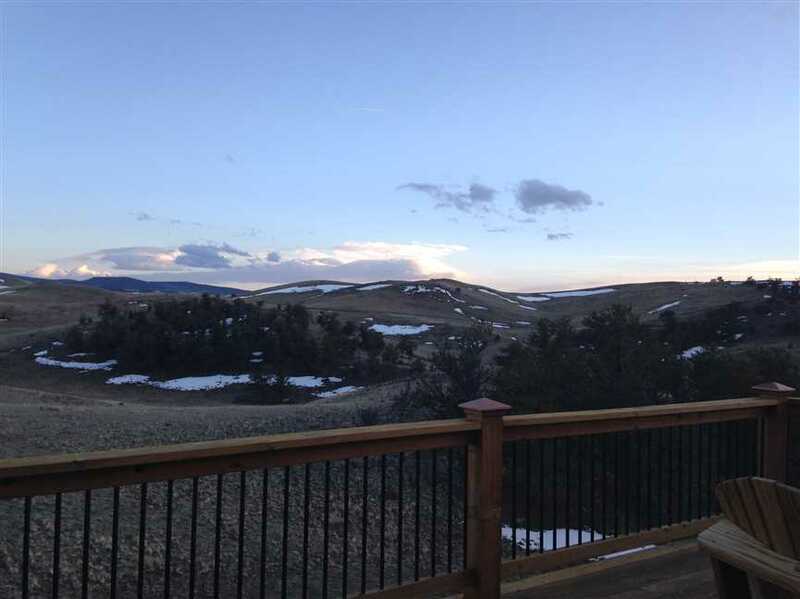 This self-sufficient ranch is designed for year-round comfortable living.The terrain consists of rolling hill and meadows with hidden pockets of bristle-cone and ponderosa pines. 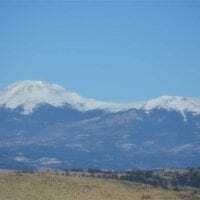 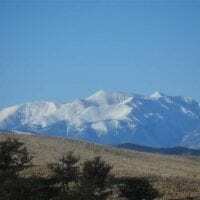 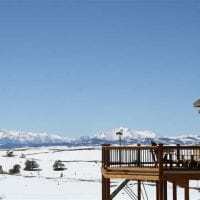 The snow-capped views are some of the best you will find in Colorado. 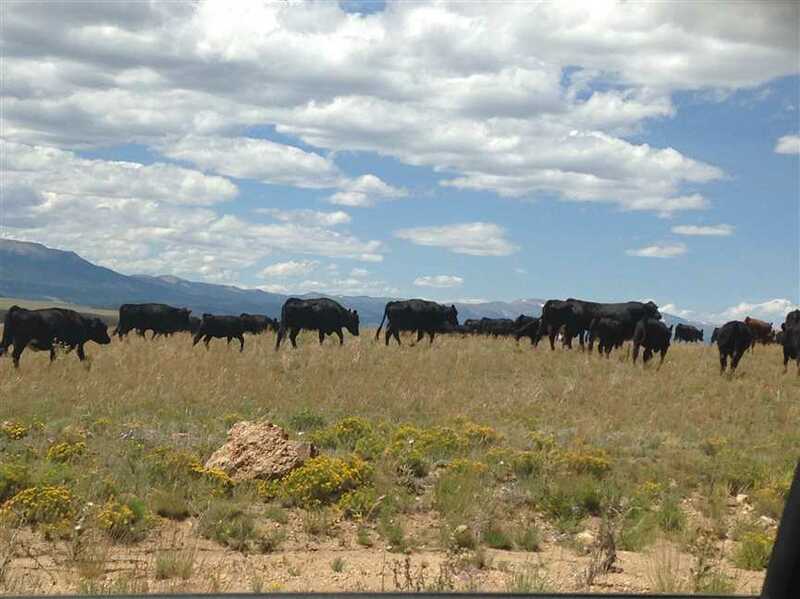 There is a warm spring that flows year-round to keep the livestock and wildlife’s thirst quenched. 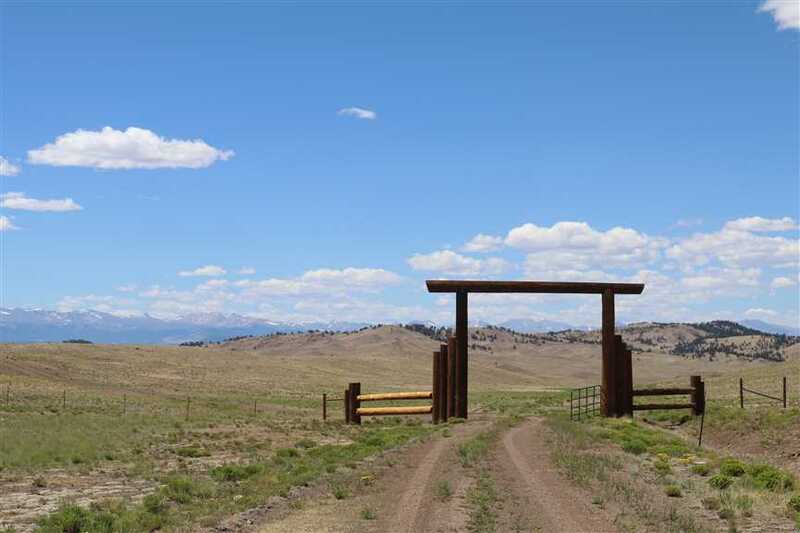 This ranch has been preserved and conserved for all time. 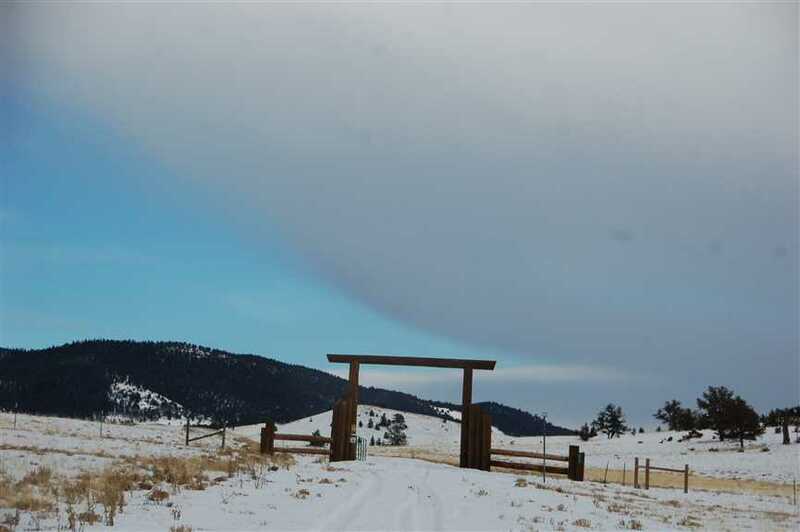 The easement allows for one more custom home to be constructed on a 20-acre building envelope. 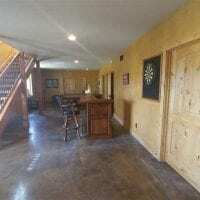 Sub-dividing in not allowed. 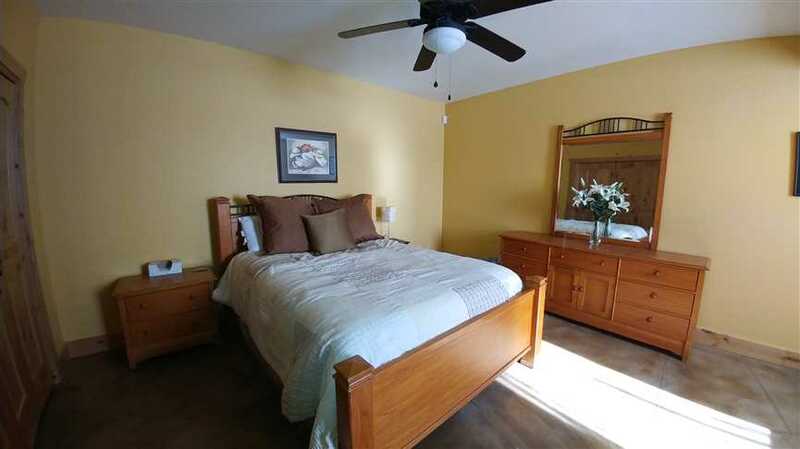 The home is totally self-contained with a state of the art solar system. 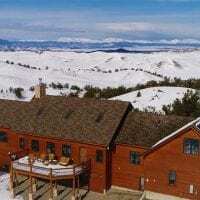 The ranch is bordered by over 30,000 acres of public land in trophy big game GMU 58 known for producing trophy elk and deer. 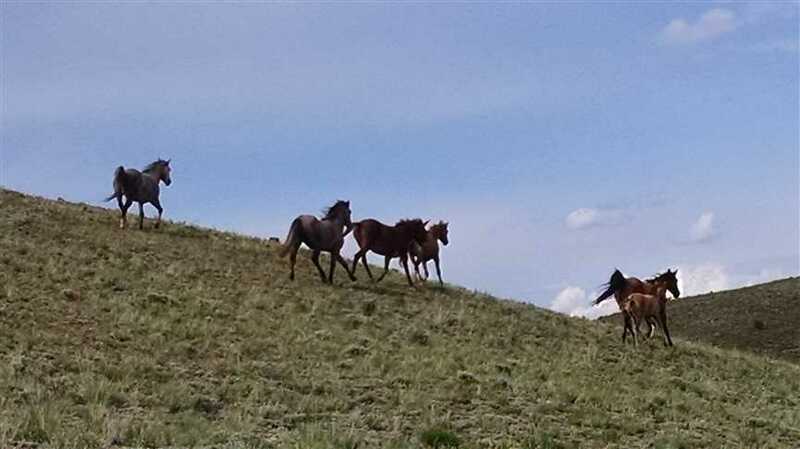 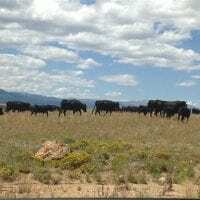 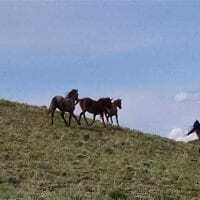 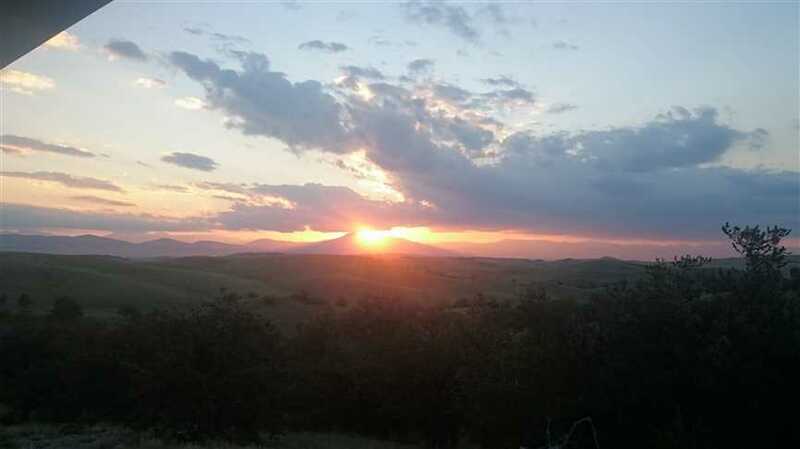 This ranch lends itself well to the equestrian enthusiasts as you could ride from the ranch for days and days into over 40 square miles of BLM and National Forest. 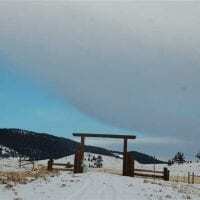 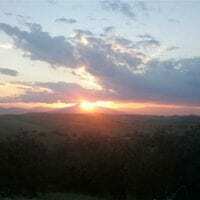 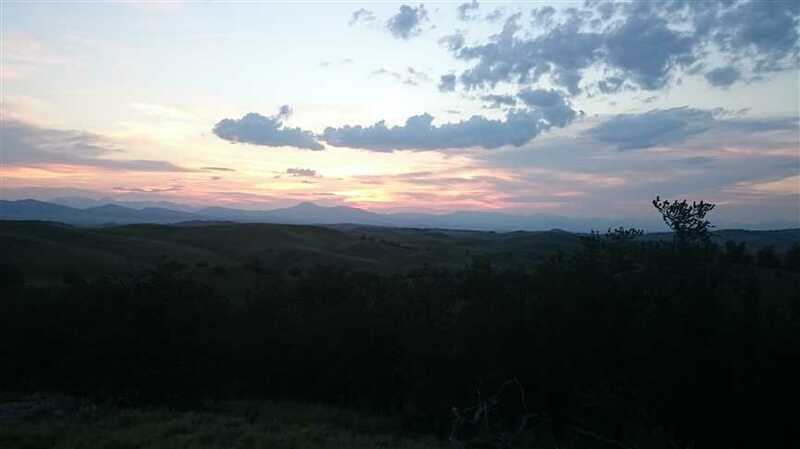 When you arrive at Liberty Retreat Ranch you will feel the solitude of being completely hidden away from society. 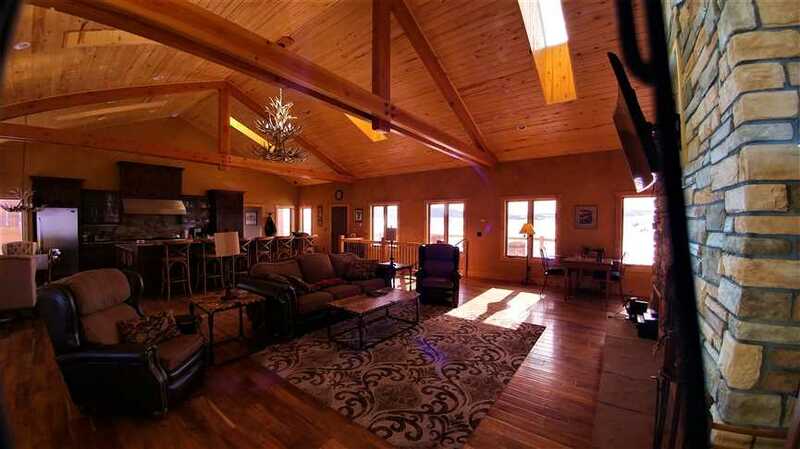 residential, 820-acre property, 5000 Sq. 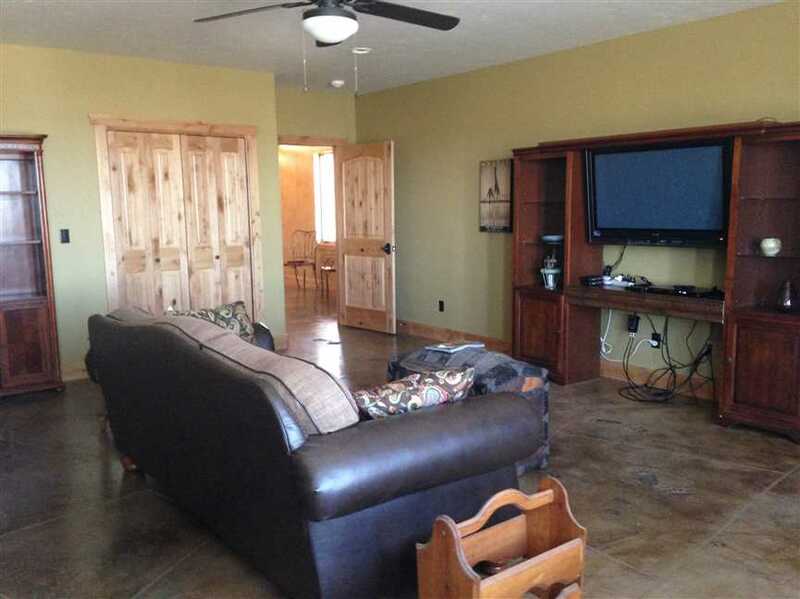 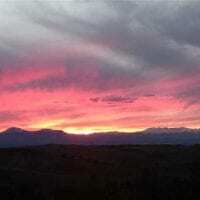 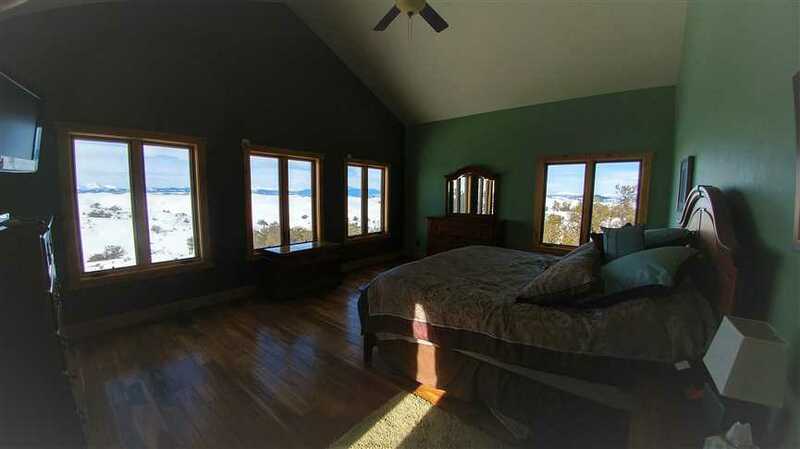 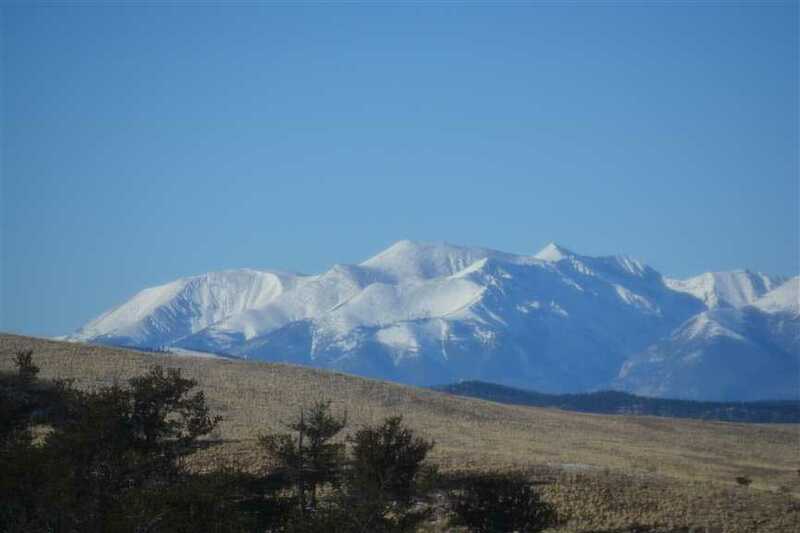 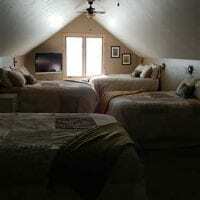 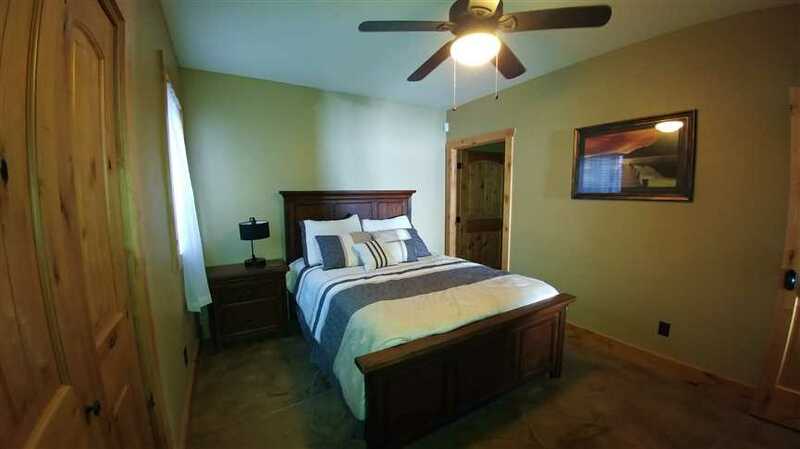 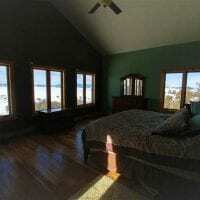 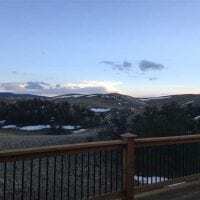 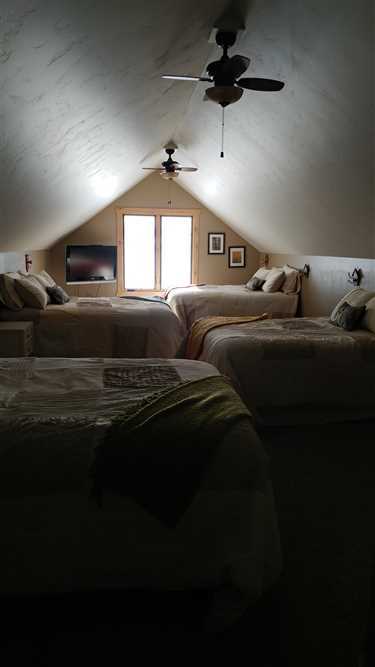 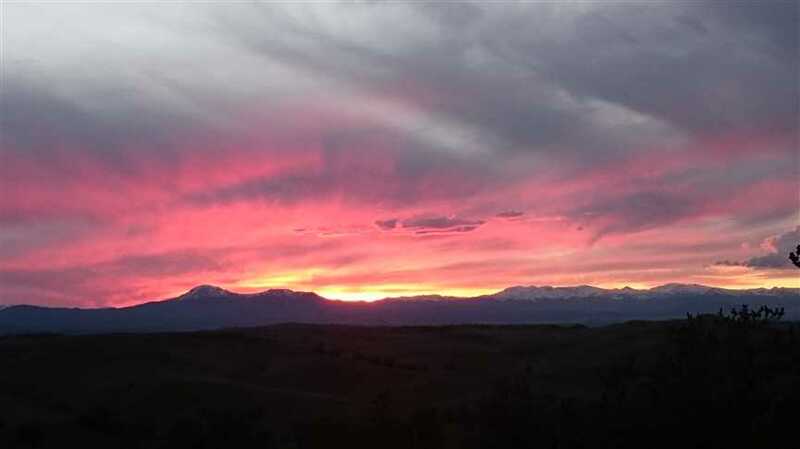 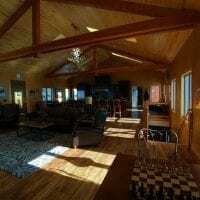 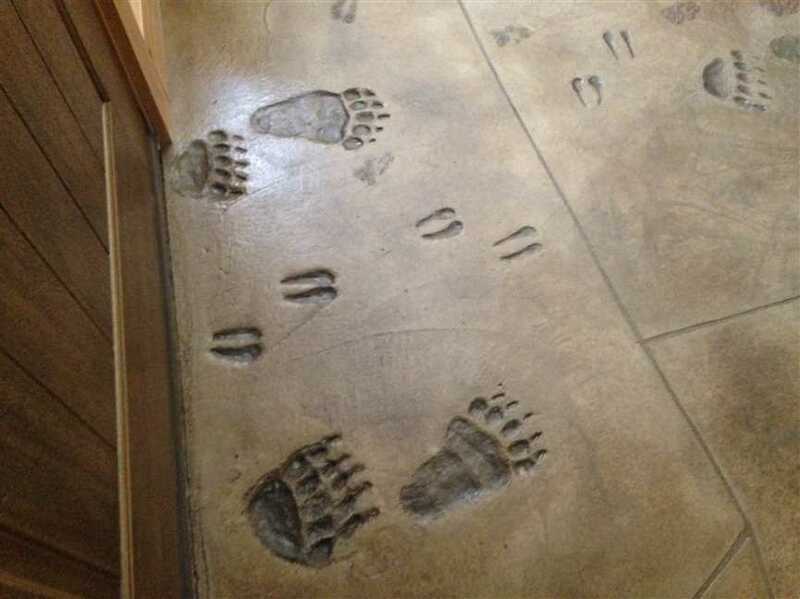 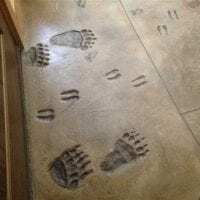 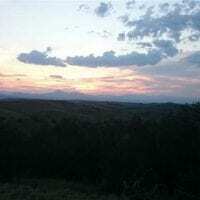 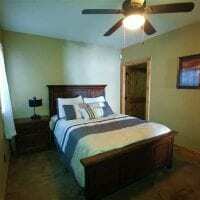 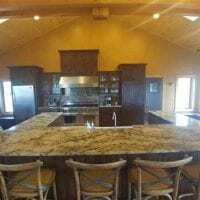 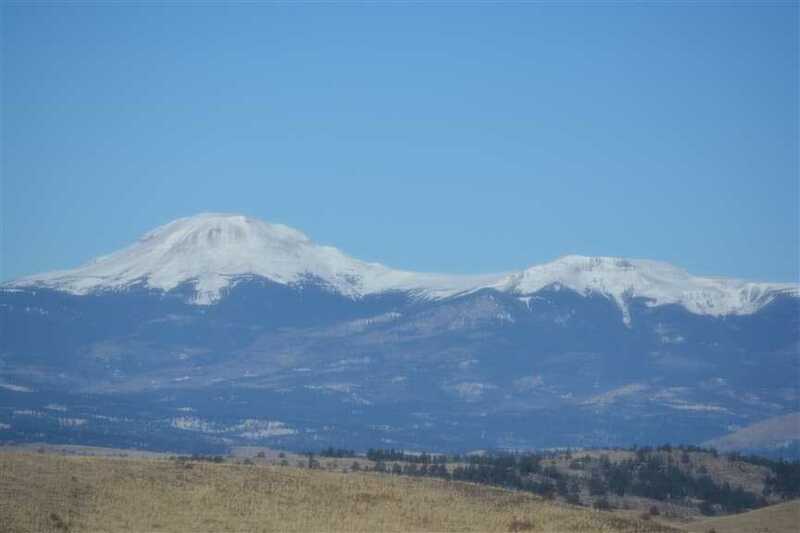 Ft. house built in 2011, 4 bedrooms, 4 bathrooms, 1 half bath, Fairplay school district, zoned for Residential, Hartsel, CO, Park County, bear, mule deer, turkey, small game, rabbit, squirrel, ATV trails, public land access, equestrian trails, hiking trails, biking trails, barn.